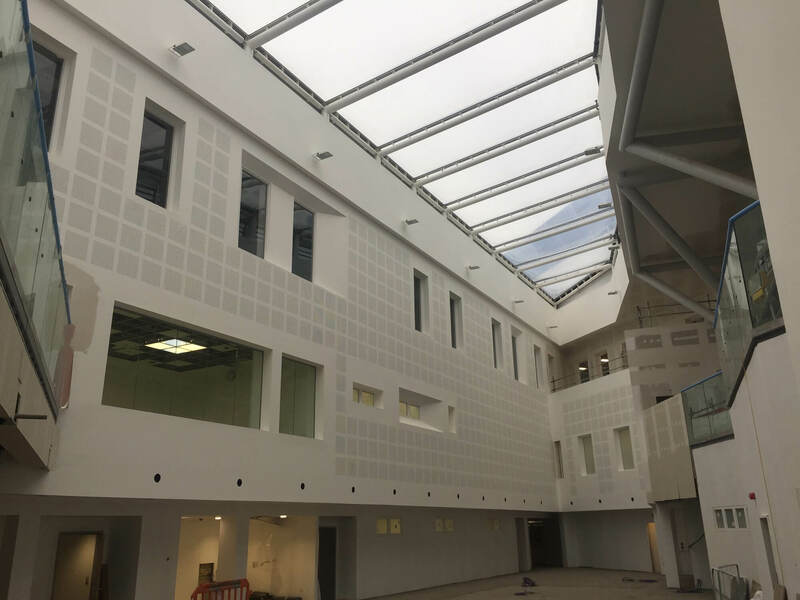 Riss Ltd are a specialist interior fit out contractor offering all types of partitions, ceilings, finishing’s to the commercial and residential sectors across the North East. From our South Shields base Riss Ltd offer a wide range of interior fit out services and solutions to companies and private clients across the North East. At Riss Ltd of South Shields, we work closely with our clients to fully understand their requirements. 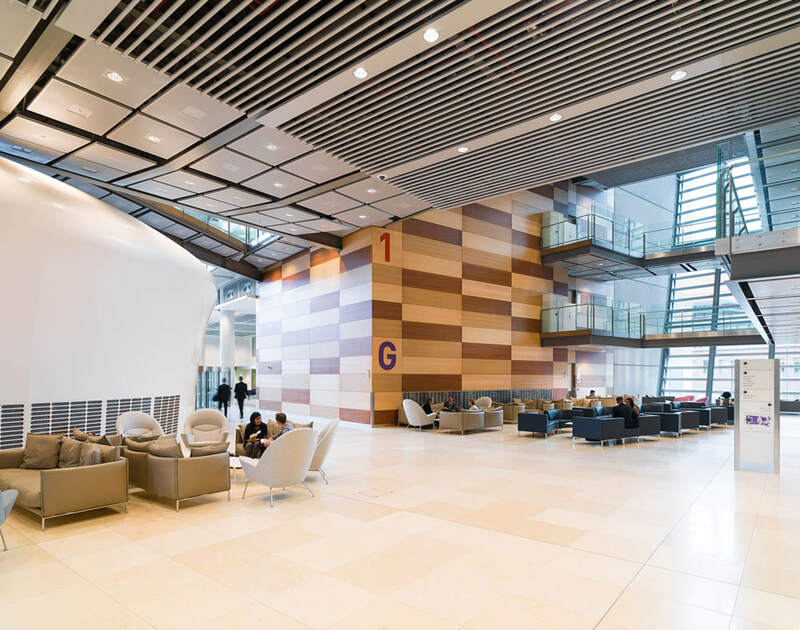 From wall partitioning, commercial ceilings, plastering services to full commerical internal fit outs, we ensure exceptional delivery and a high quality finish.  With a core client base across the North East from Northumberland to Teesside, or fanatical attention to detail teamed with an outstanding health and safety standards has been the foundation to building lasting relationships with our customers.